When a couple who has children gets divorced the courts use a simple method to calculate child support payments. 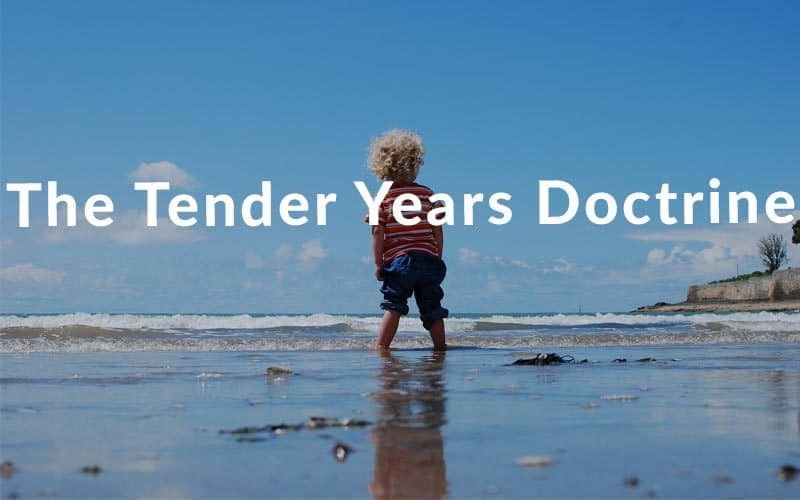 The state of Oklahoma created child support guidelines back in 1987 and those guidelines are still used today. These guidelines use two main factors to determine child support payments: the income of the parents and the number of overnight visits the child has with each parent. Once the amount is set by the court it can be changed if a parent’s income changes or if the number of overnight visits changes. If for some reason a parent (legally referred to as an obligor) is not making their child support payments, which is shockingly common in Oklahoma, the other parent (obligee) has a few options. The most common option is to hire a lawyer to take legal action against the obligor. Once a lawyer is involved they can file for the obligor to be in contempt of court or for their driver’s license to be revoked. If the obligor is found to be guilty of contempt the consequences are a maximum of six months in jail and up to $500 for every violation. Typically these punishments are not enforced, they’re just used as leverage to get the payment. Back payments can be made in a lump sum, or the court can arrange for a payment plan. Revoking a driver’s license can be a great tool for getting payment because not only do people need a license to drive, a lot of people need a valid license to work. Once the obligee and their lawyer applies for a license revocation the court can issue a revocation of all the parent’s state licenses. 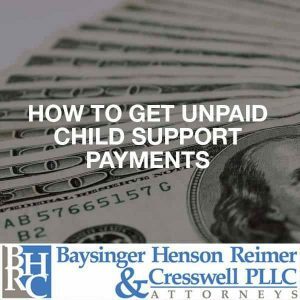 The lawyers at Baysinger, Henson, Reimer, & Cresswell are here to help single parents get the child support they need. Unpaid child support is a huge issue in Oklahoma. Don’t try to go it alone, call Baysinger, Henson, Reimer, & Cresswell.